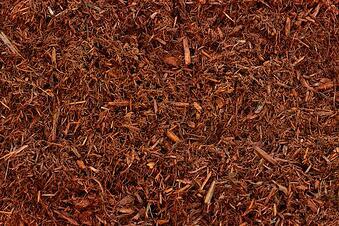 "Wholesale Supplier of Quality Landscaper Mulches. " We produce a number of different landscaping mulches, including natural pine, natural cedar, and coloured material including black, red, gold, chocolate brown, cherry brown and a number of aged products for growing purposes. We work with local mills and focus on sustainable harvested wood, which results in a superior product that we have more control over. 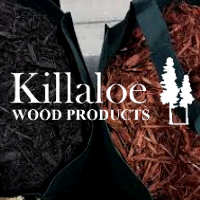 Killaloe Wood Products Online Ordering uses the following LinkGreen products. Find new products and suppliers on LinkGreen.